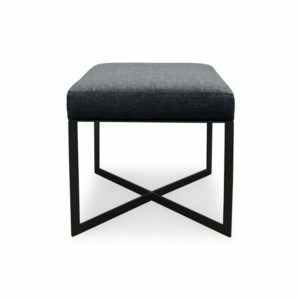 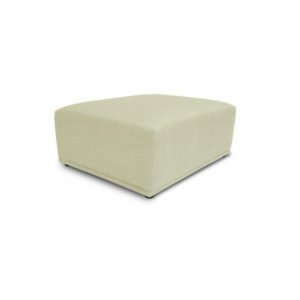 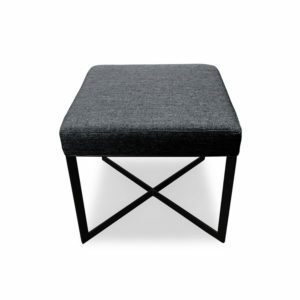 Add the finishing touch to your living zone with the Baker Ottoman. 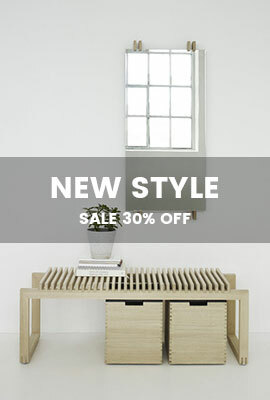 Its made with a solid wood frame and legs for supreme durability. 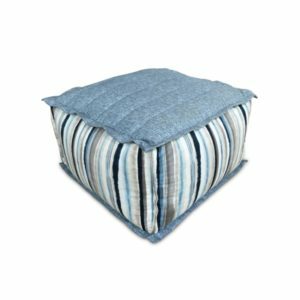 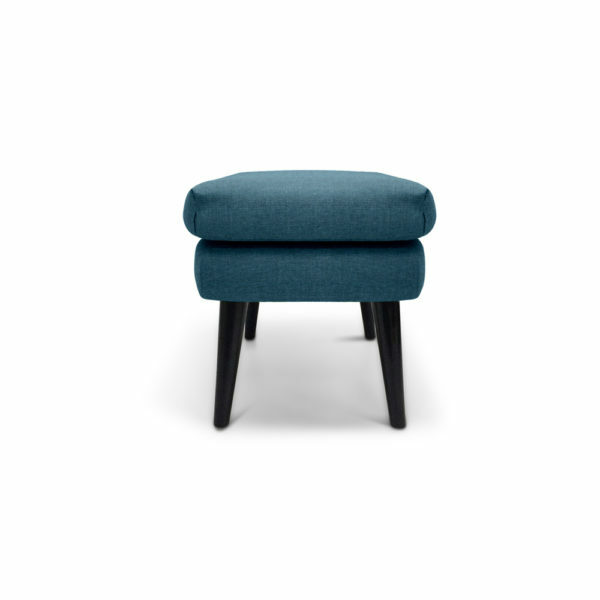 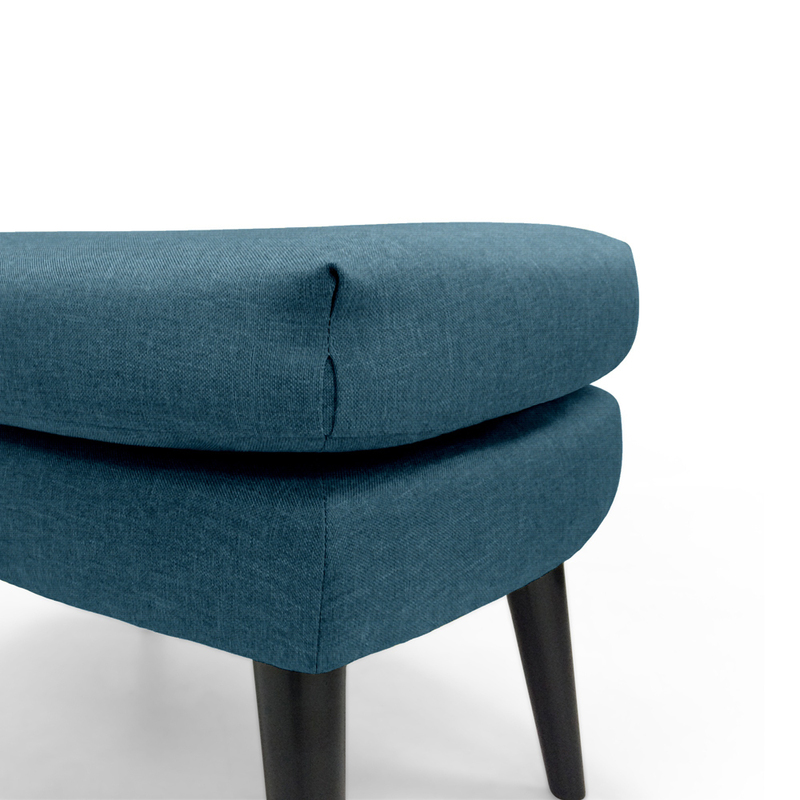 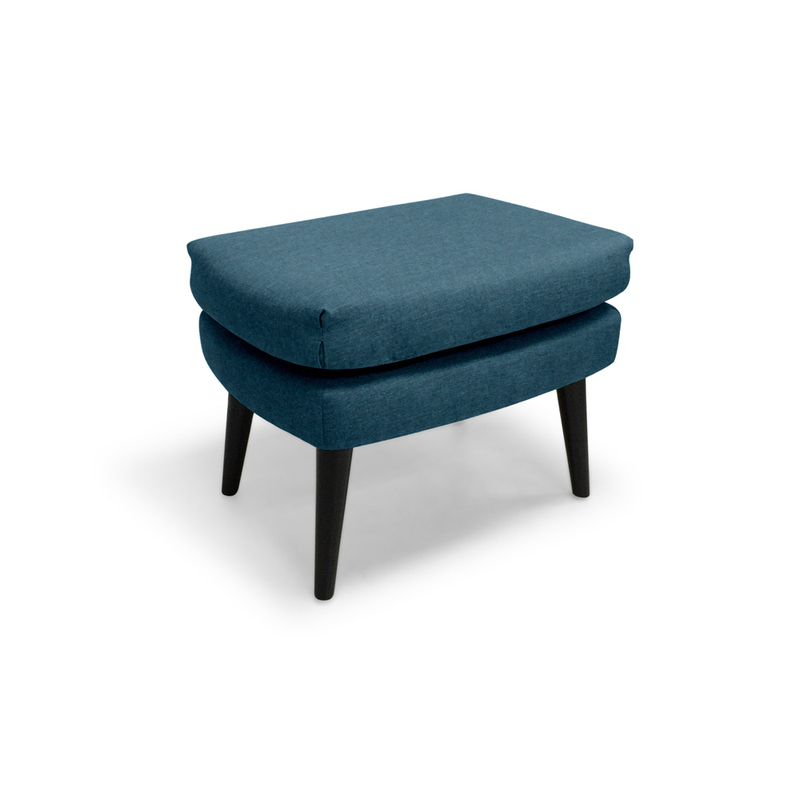 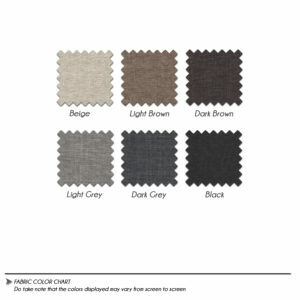 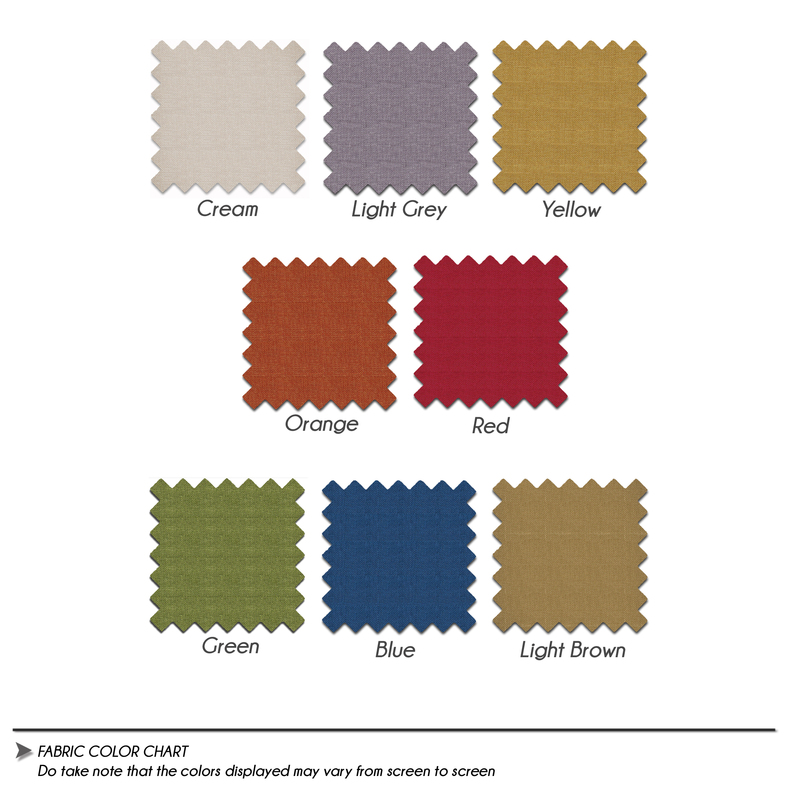 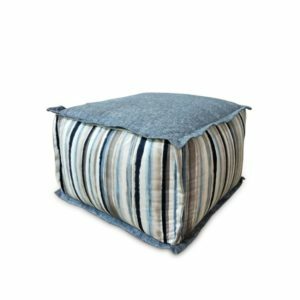 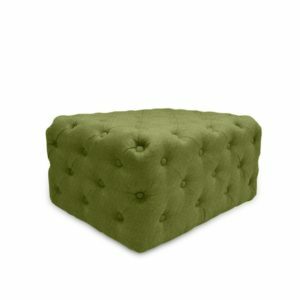 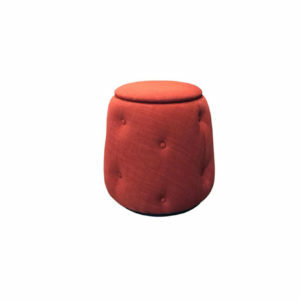 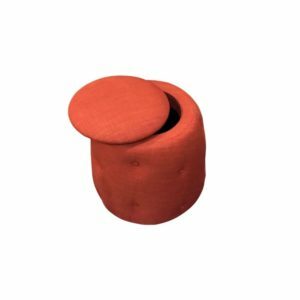 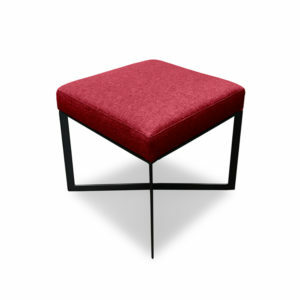 The ottoman is beautifully upholstered by hand in a range of different fabric colors. 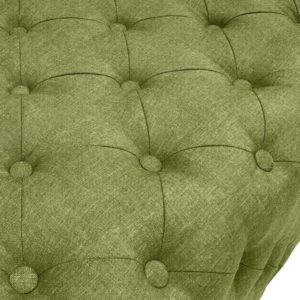 The detachable cushion seat allow you to remove the cover, it helps to maintain the longevity of the fabric.